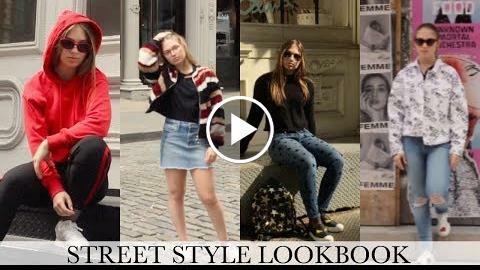 This week’s video is a lookbook/outfits of the week filmed in Soho, New York City. It is inspired by New York street style and model off duty style! ALL OUTFIT INFO IS LINKED BELOW!